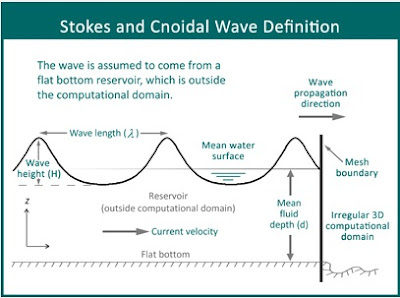 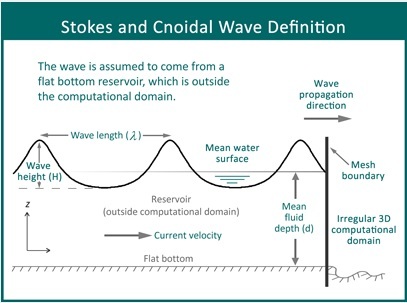 This is the first in a series of blog posts in which I feature some of the entries for Flow Science's 35th anniversary contest. 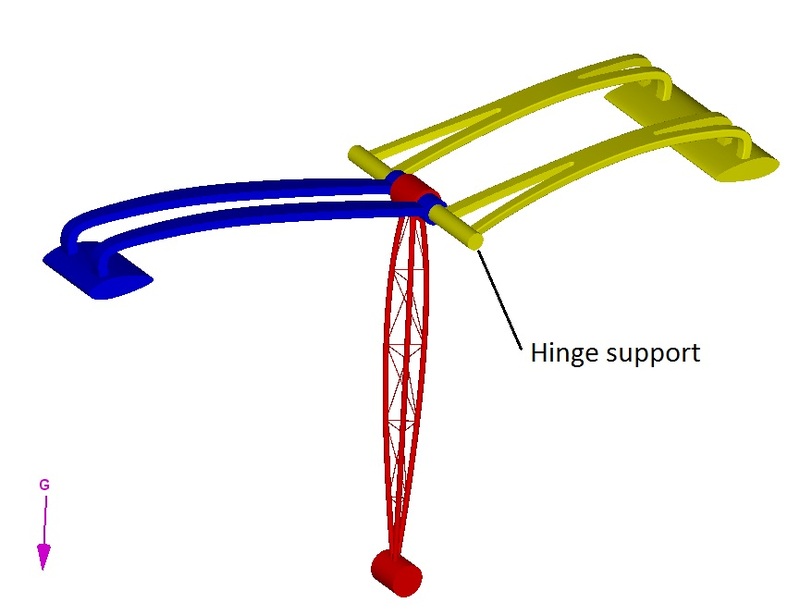 Figure 1 (a) Details of the floating structure with its 3 elements colored in blue, yellow and red. 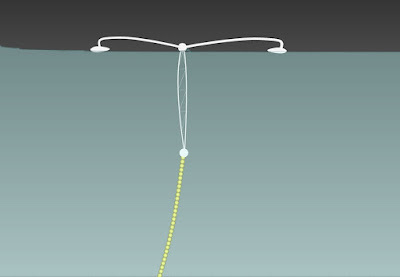 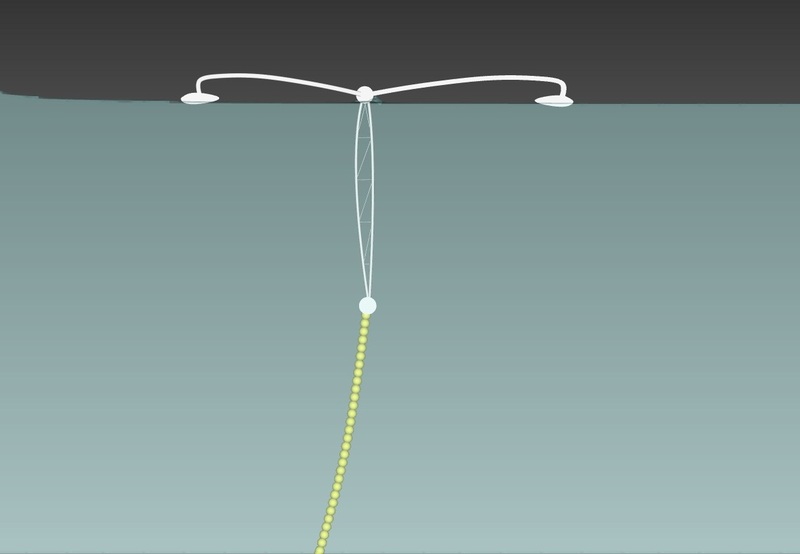 Figure 1 (b) Floating structure relative to the ocean floor and connected to the ocean bottom with a mooring/catenary rope.